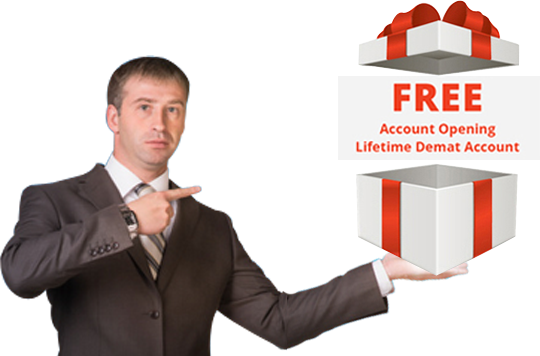 Open a FREE Demat Account! Opening a FREE Demat Account with Rmoney is easy as 1-2-3. A Demat (or dematerialized) Account is a very convenient and easy-to-use online account through which you can hold your shares, mutual funds, debentures and bonds in an electronic format.